Founded in 1983 by Billy Rowe and Fernie Rod, Jetboy continues to carry the mantle of the Rock N' Roll-glam-punk genre into the 21st century with the same fury that existed 25 years ago. Long recognized as one of the perfectors of the glam genre, Jetboy was one of a handful of acts that got the attention of music fans and record executives alike. While Hollywood was loaded with musical talent, San Francisco had but one true leader at the time, and that leader was Jetboy. 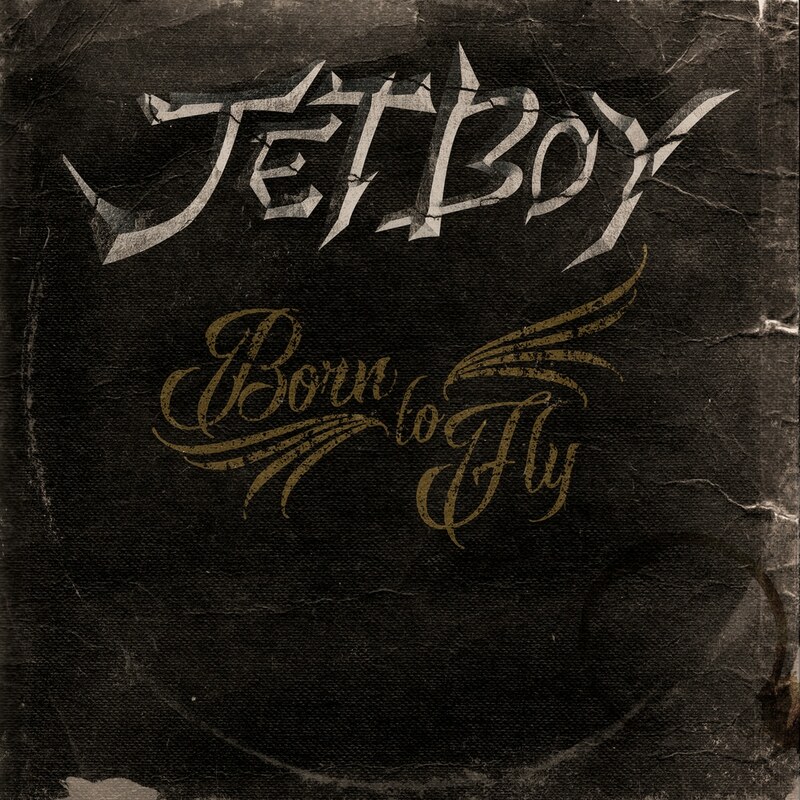 Now a cross-generational powerhouse, Jetboy is experiencing a resurgence in popularity that can only be attributed to their musical relevance. Rock and roll fans the world over are beginning to revisit the music that helped to shape a generation, and is now becoming the soundtrack for their offspring. Songs like Feel the Shake, Heavy Chevy, Stomp it Down to the Bricks, along with their 2010 EP Off Your Rocker Jetboy have struck a chord with an increasingly more discerning audience.